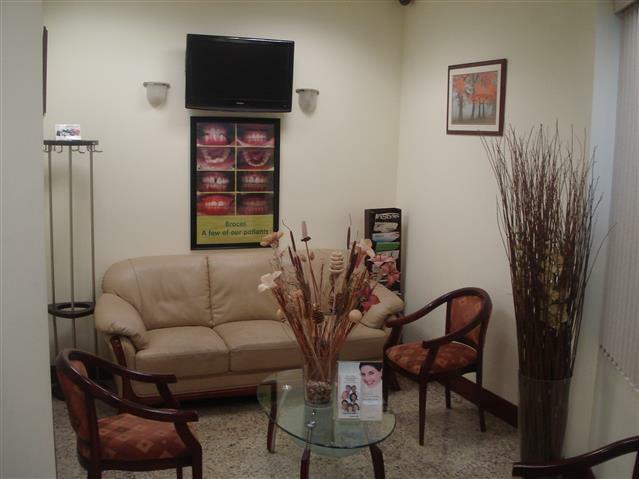 Dr. Kenneth James is a caring, and extremely skilled dentist who offers top-notch general and cosmetic dental care in the Jersey City/Hudson County community. He is dedicated to providing his patients with a high quality of dental services in a relaxed and comfortable environment. Dr. James is truly committed to ensuring that the unique needs of his patients are met with personalized care and attention in keeping with best practices. To offer comprehensive, quality oral health care at an affordable price to the under served and disadvantaged in Jersey City and neighboring communities. The highest standard of individual and family care. Part of our commitment to you includes providing information that will help you make more informed decisions about oral health needs for you and your family.